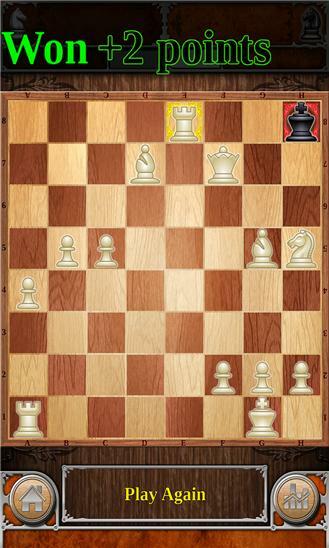 Play Chess for free on your Phone With Chess, you will be given the opportunity to play an unlimited number of chess games. We designed a user-friendly interface to allow any players to enjoy the game. You can either play with your friends or against your phone. When playing against your phone, you will be able to easily adjust the difficulty to match your current level. Will you be able to beat the most difficult level we included ? Unlimited free chess games ahead of you. No better way to play, learn and improve your Chess skills. As you practice and get better every day, we are sure you will see your ELO score go up! 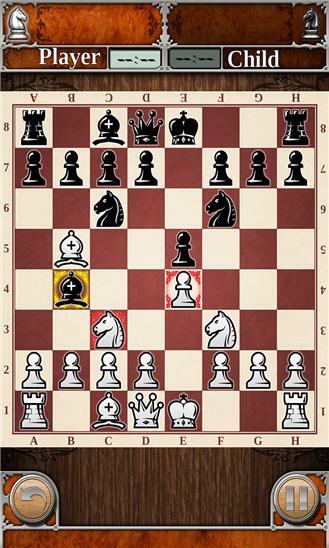 Come and Join thousands of people playing this fabulous game of Chess everyday on their phone !